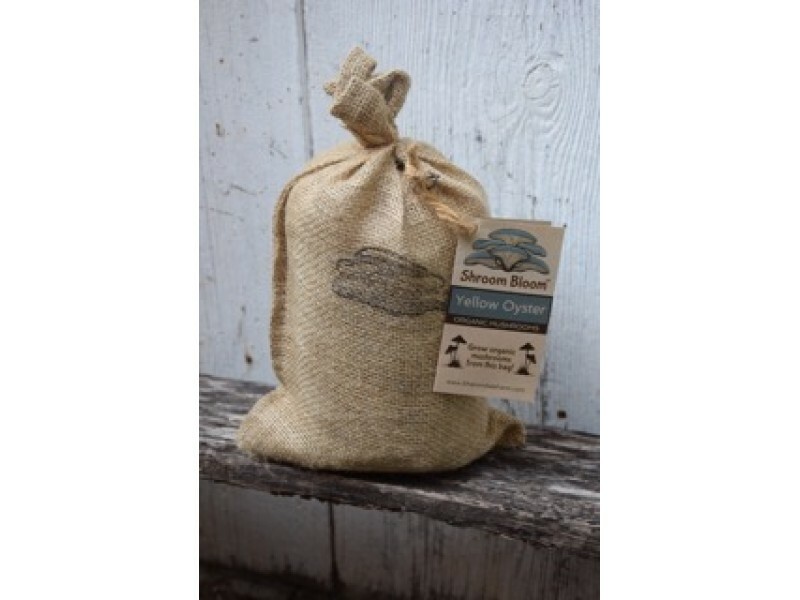 Strange's is proud to carry Sharondale Farm's products! 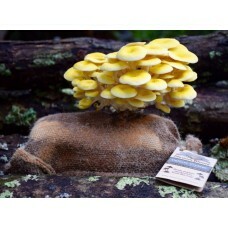 Sharondale specializes in Mushroom DIY propogation and kits for your home. Located in Central Virginia, this a is Virginia grown product. 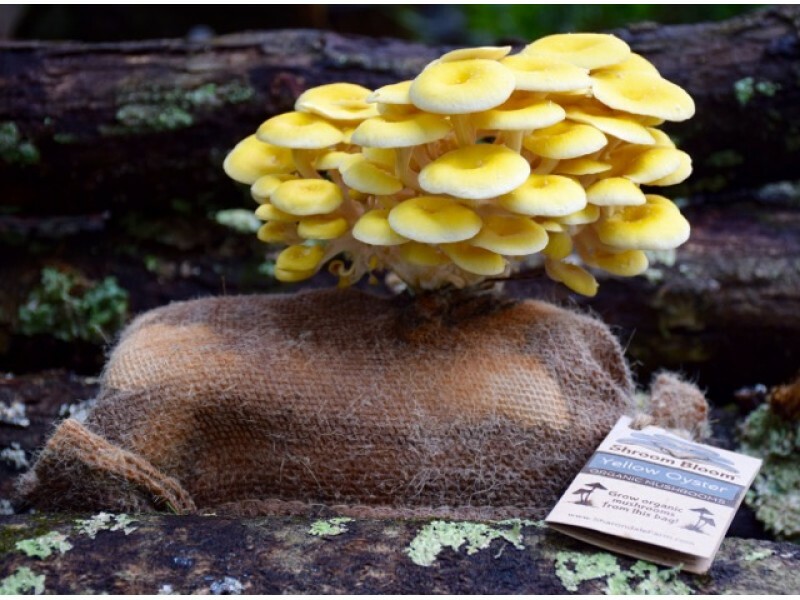 Strange's loves the Mushroom Bloom in a Bag because it's easy to take home and get started with growing your own mushrooms. We have Blooms in a Bag at both our Mechanicsville Turnpike and West Broad locations. Just grab a sales team member and we can show you the selection available. Varieties will change based upon what Sharondale is working on right now. 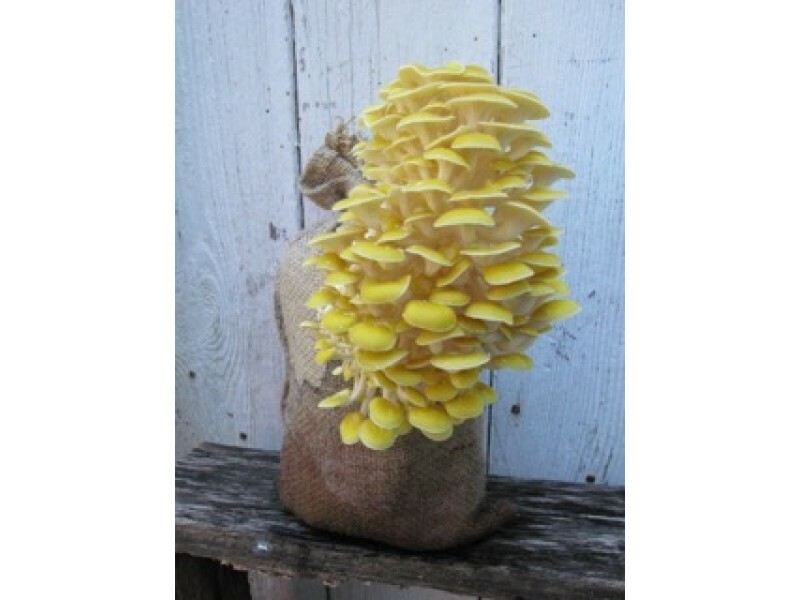 If you're looking for a specific Mushroom variety, give us a shout via the "Contact" form!